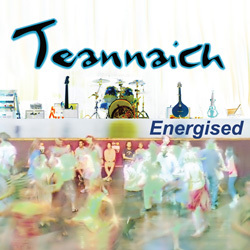 Released in 2002 this was Teannaich’s first album. Cheese on a G String. Yeah, it's Friday = Ceilidh tonight!